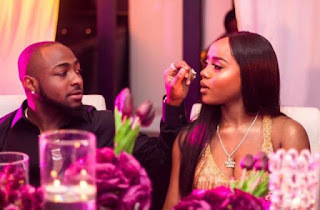 More beautiful photos of Nigerian singer, Davido and his girlfriend, Chioma at her birthday dinner have emerged. 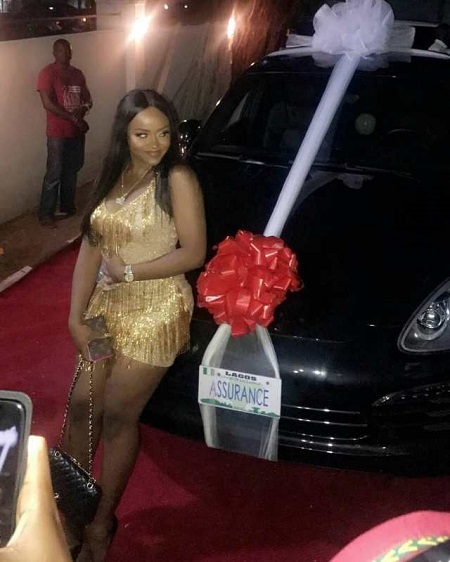 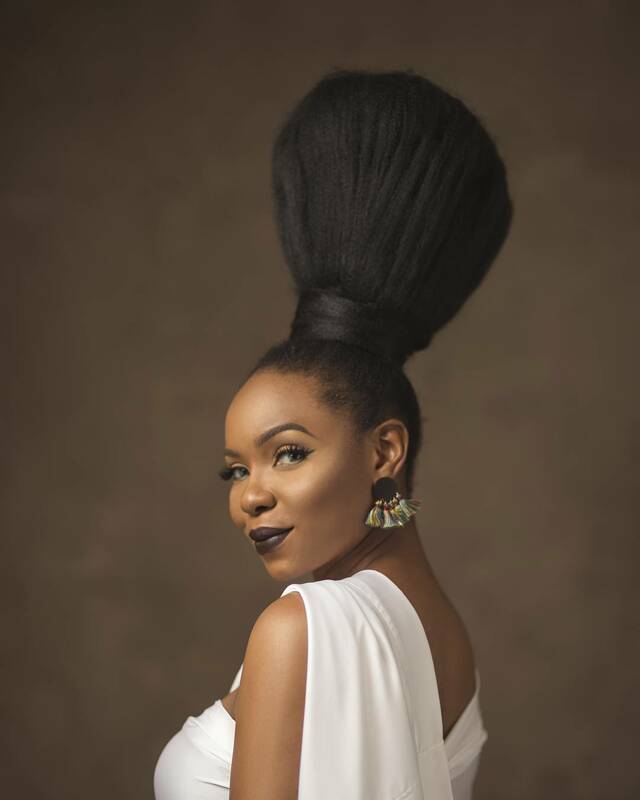 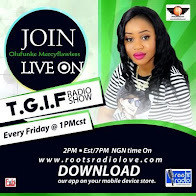 The photos were taken after the singer on Monday purchased a Porsche for his 23 year old girlfriend of five years, Chioma. 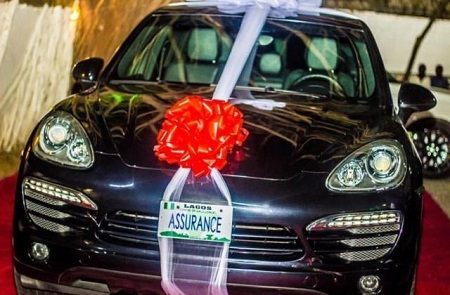 He presented the car to her during her birthday dinner last night. 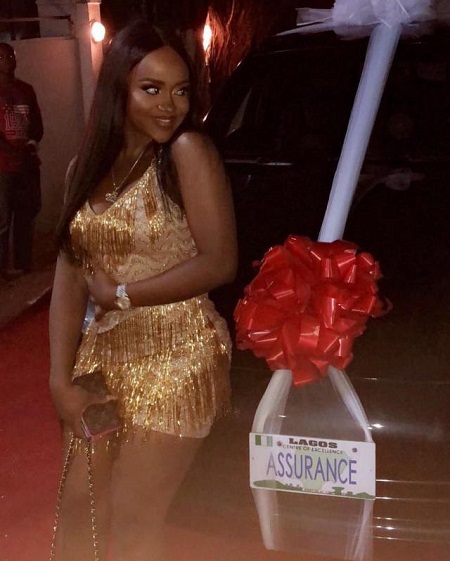 Her many photos have circulated on social media with fans blushing and praising the musician. Davido has two babymamas who have two children for him.